Nintendo has streamed up with the streaming service to offer a year's free Switch Online membership. 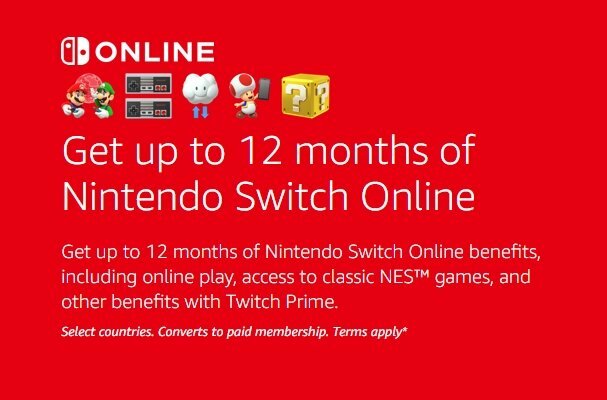 Twitch Prime owners can claim a full free year of Nintendo Switch online Membership. Nintendo has teamed up with the streaming giant Twitch, allowing all Twitch Prime owners to apply for 3 months of Nintendo Switch Online membership. 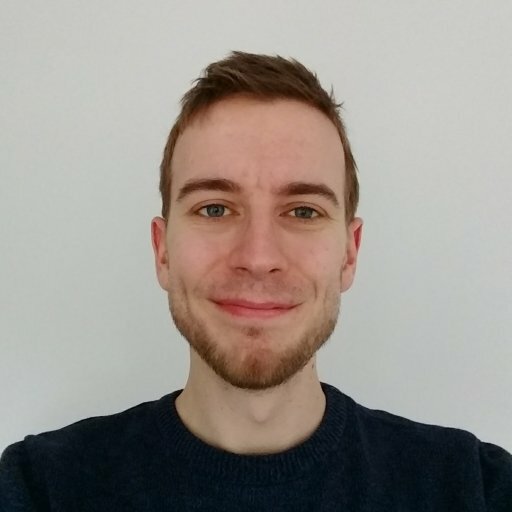 A further 9 months of membership will become available 60 days after claiming the first three months, presumably to ensure people stay subscribed to Twitch Prime in the interim. Users who claim the first three months will have until 1/22/2020 to claim the next nine months of free membership. A full year of Nintendo Switch Online membership would normally cost you $19.99/£17.99, which is far cheaper than PSPlus or Xbox Live Gold Membership, but the good news is that free is even better than cheap! If you're already subscribed to Nintendo Switch Online, don't worry, the free months will be added to the end of your current membership when you apply the deal. The only account type which can't currently claim the free year of Switch Online membership are those on family membership accounts or anyone under the age of 13. Twitch has set up a full page explaining the details of the deal, with an FAQ to sort out any confusion that might arise from different membership types. You'll need a Nintendo Account linked to your Nintendo Switch system and an Amazon/Twitch Prime account to access the deal. Once you've got your membership up and running you'll be able to enjoy Super Smash Bros. Ultimate online as well as other excellent titles like Mario Kart 8: Deluxe and Mario Tennis Aces. The Switch has built up a pretty solid base of first party online games, and there are always titles like Overcooked and Dark Souls to make use of the online features too. All in all, free membership for an entire year is nothing to be sniffed at, so if you've got a Switch and Amazon Prime then you really should claim the offer while you can. The Twitch Prime Nintendo Switch Online membership offer will be available to claim until Semptember 24, 2019. Anyone who claims the three months before then will be able to claim the 9 months extra after 60 days.